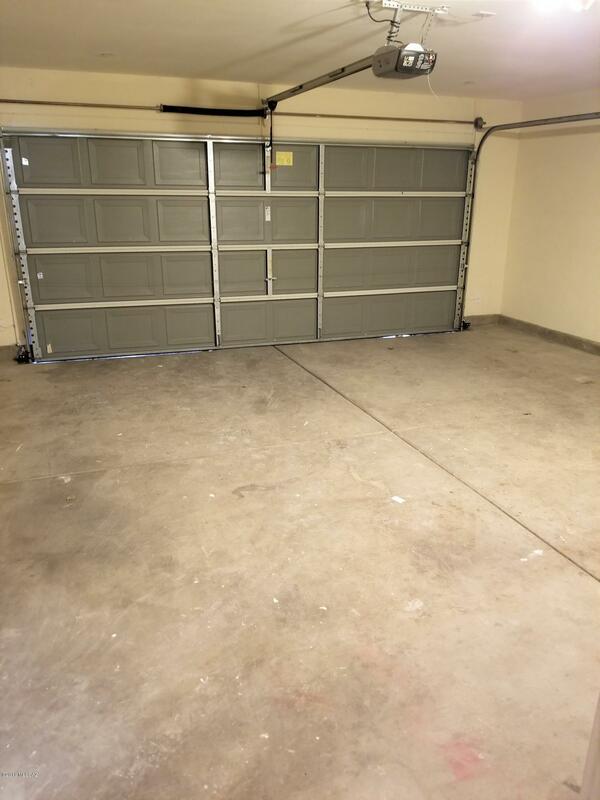 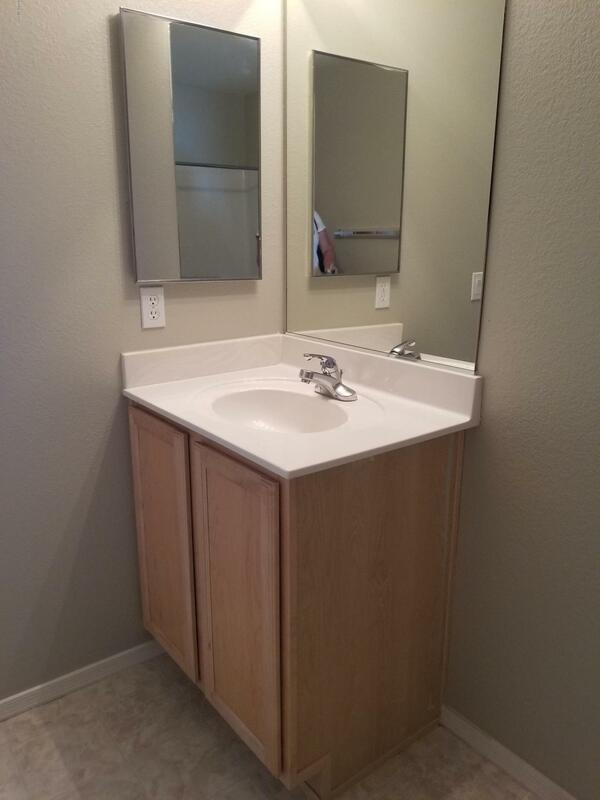 Beautiful Move-In Ready home in quiet cul da sac lot. 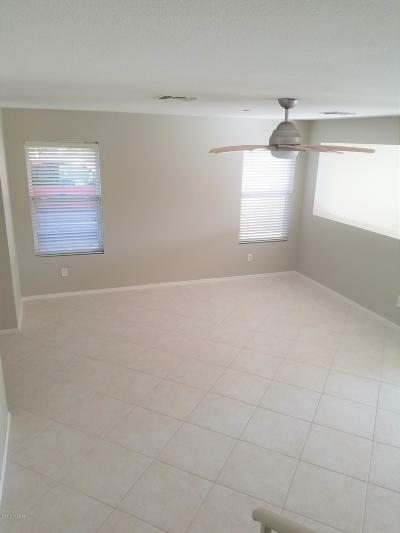 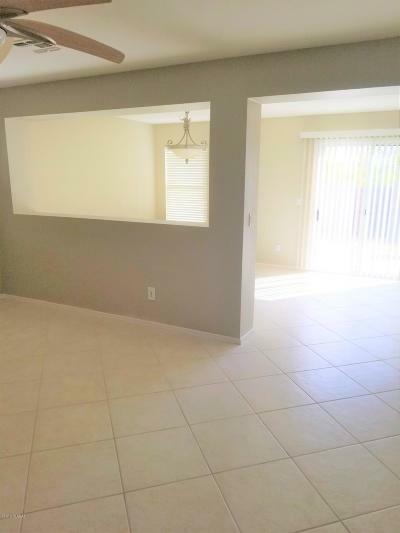 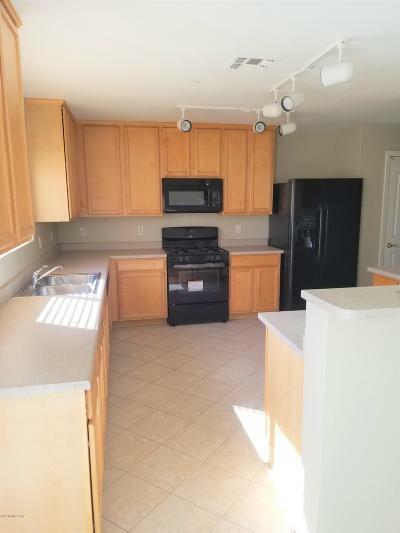 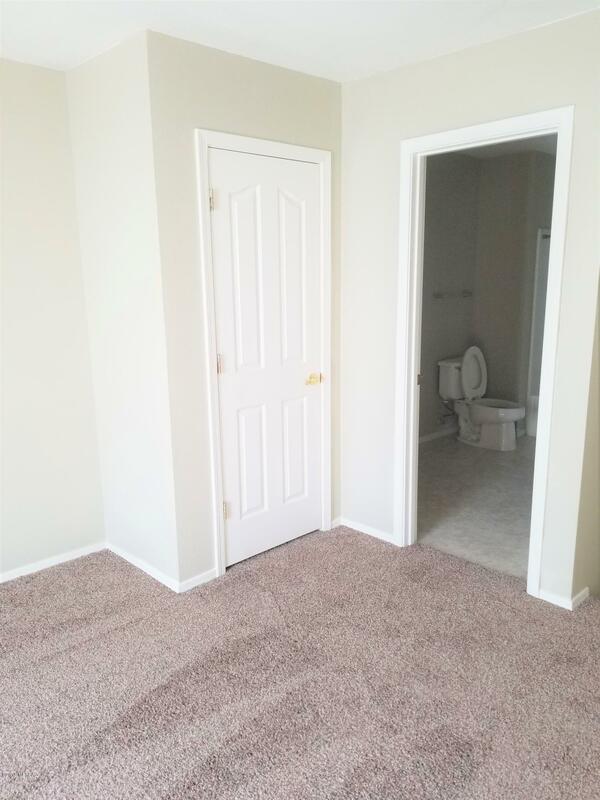 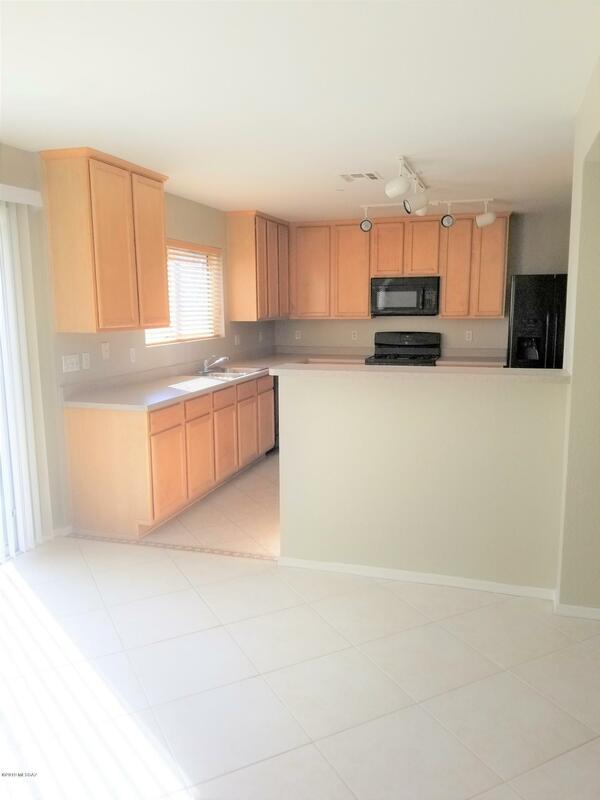 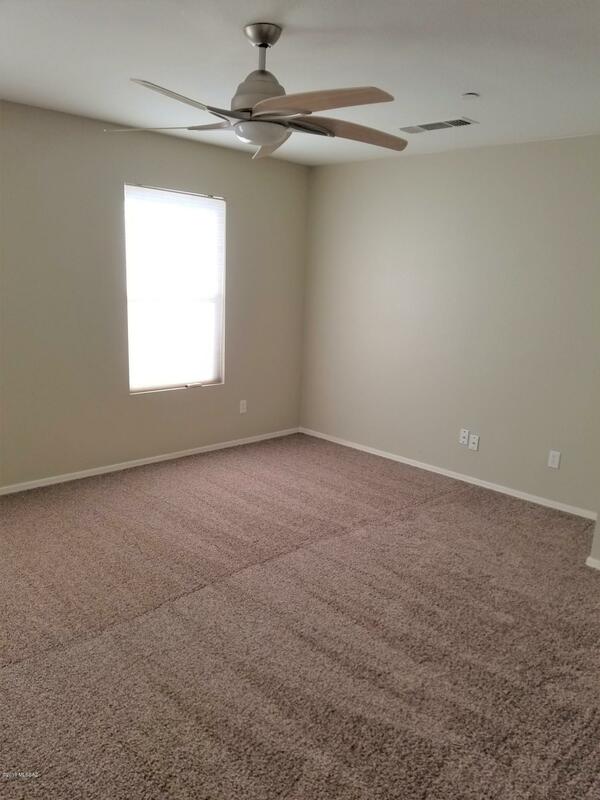 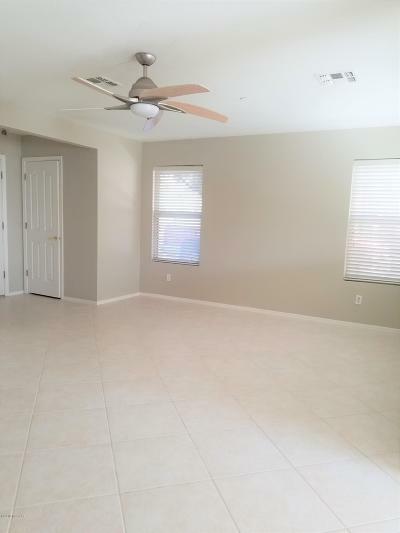 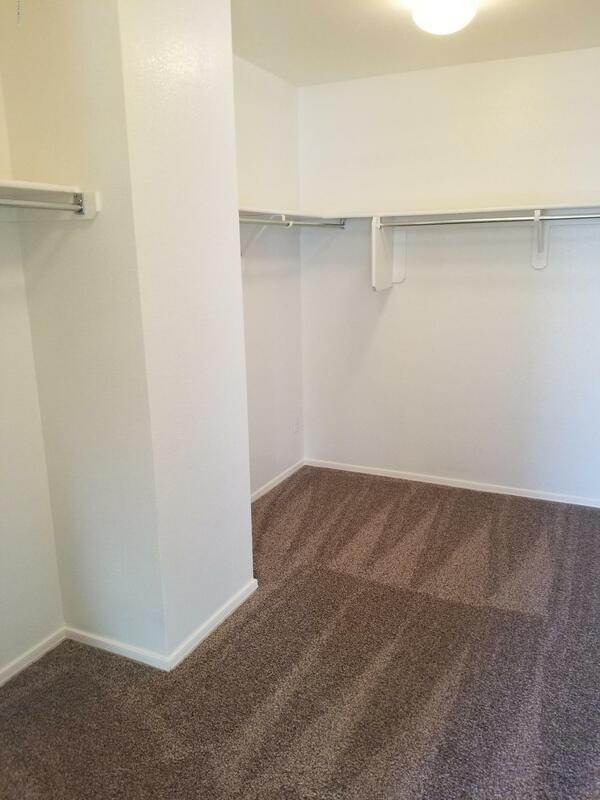 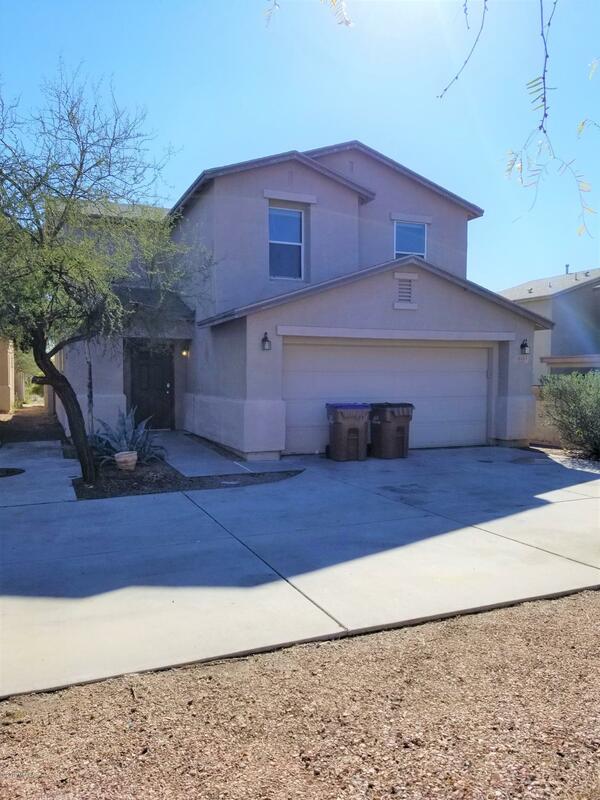 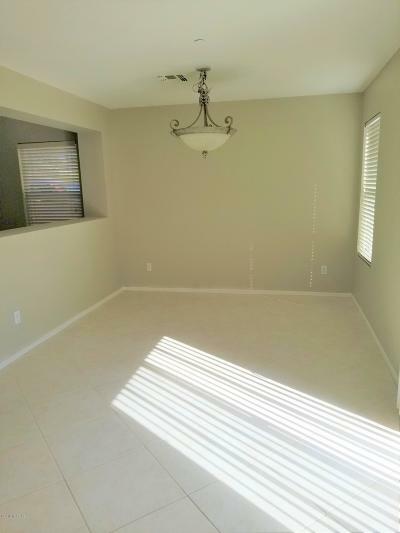 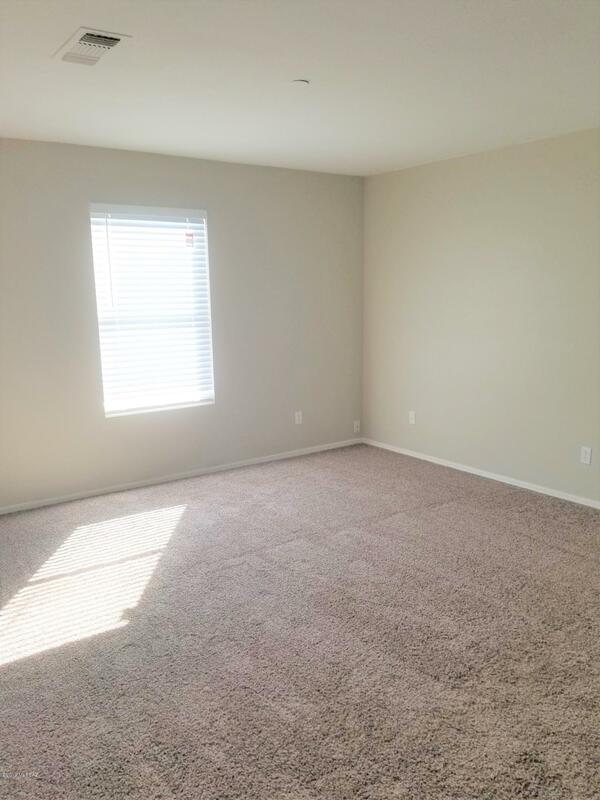 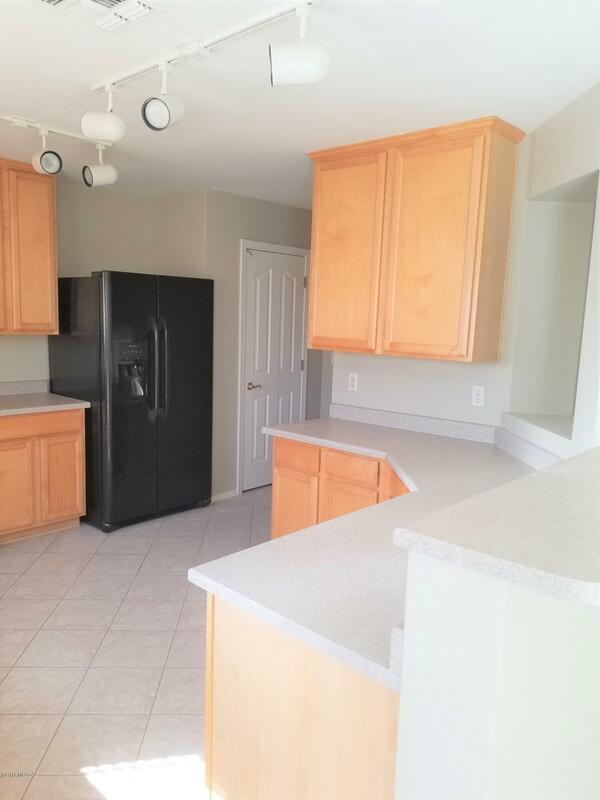 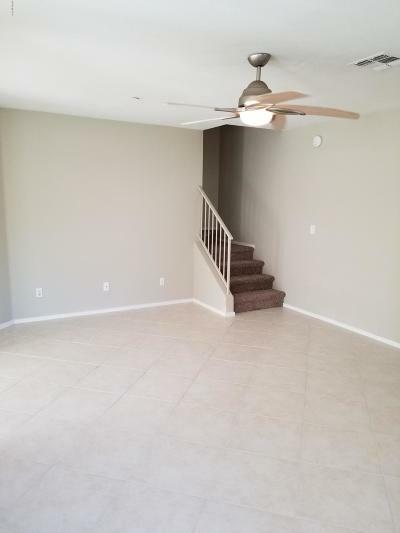 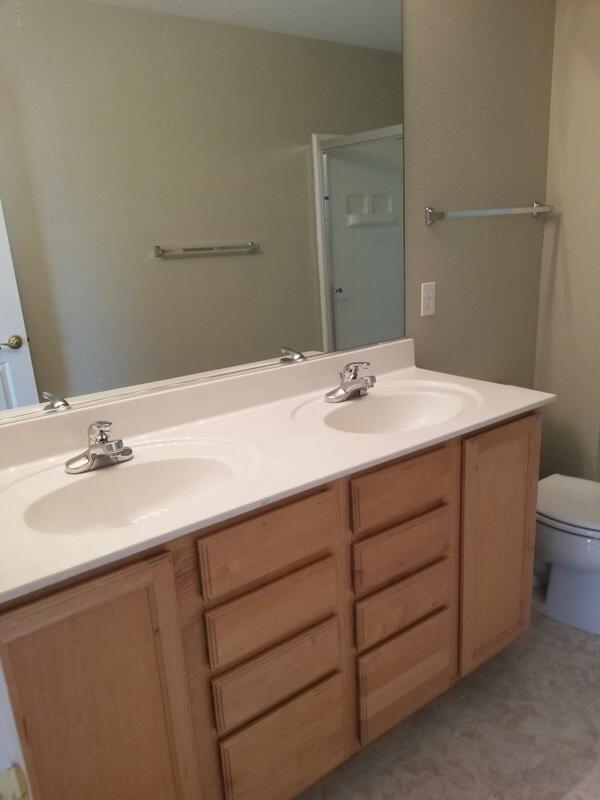 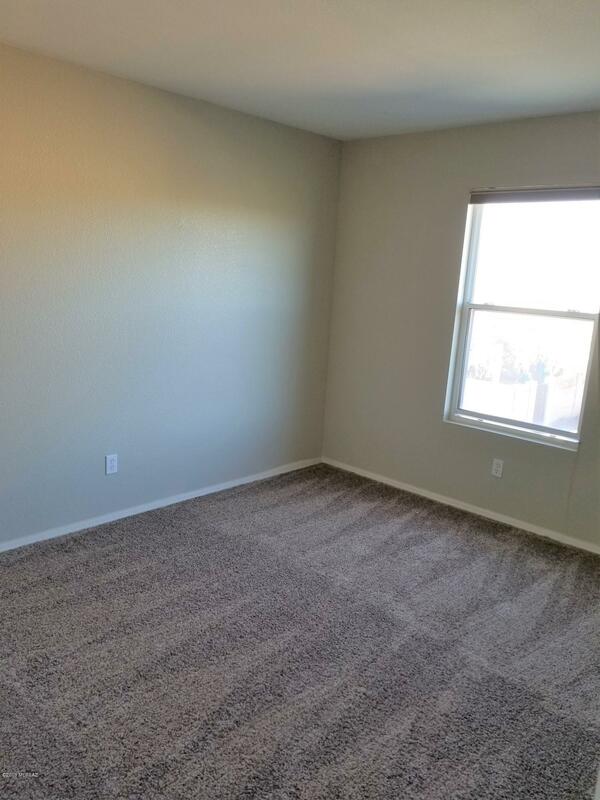 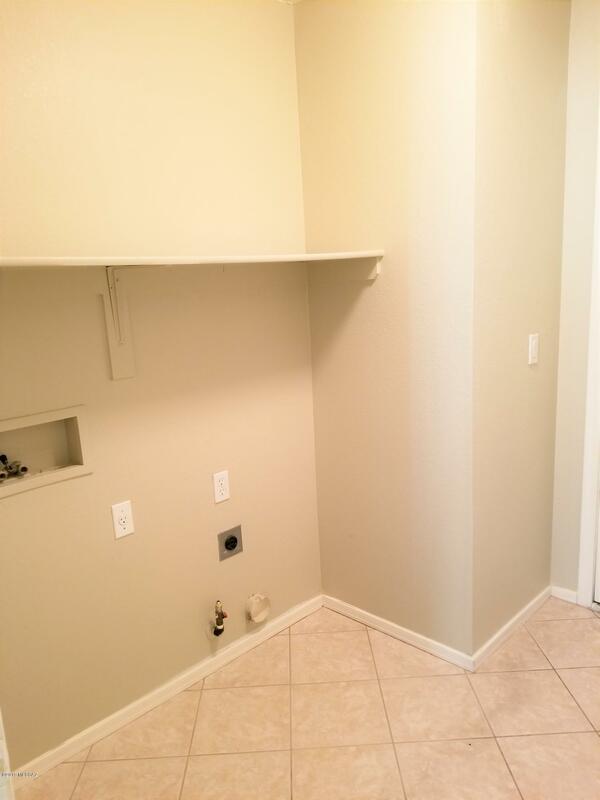 Fresh neutral paint, updated appliances, new carpet, and more. 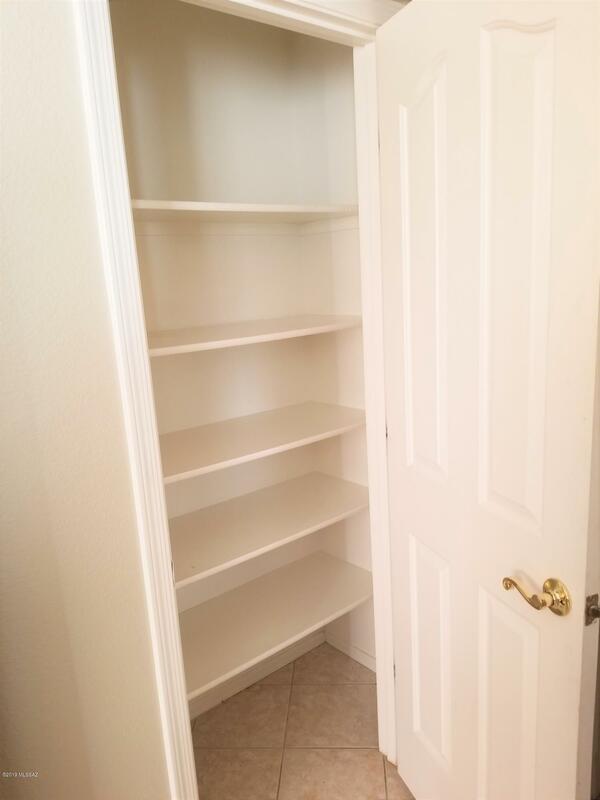 Downstairs features big family room, dining room, and entertainer's kitchen with breakfast bar, tons of cabinets and counter space, and a pantry. 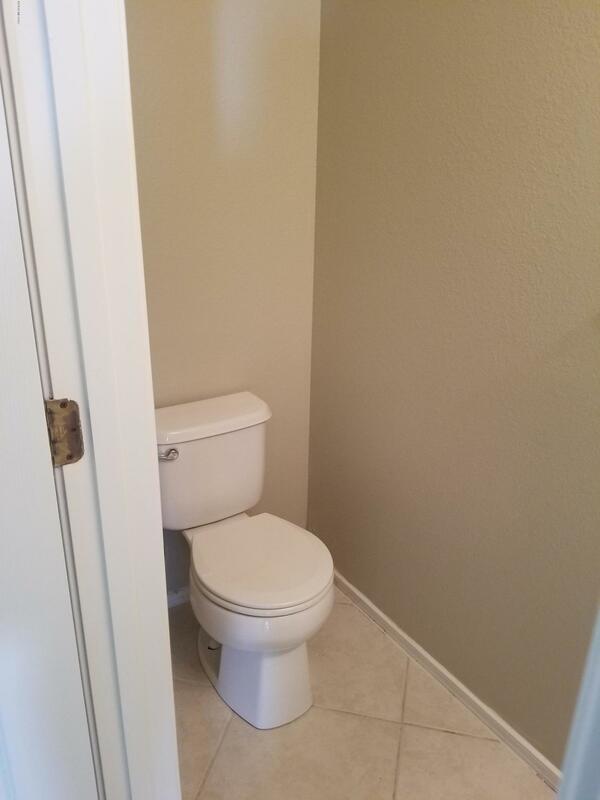 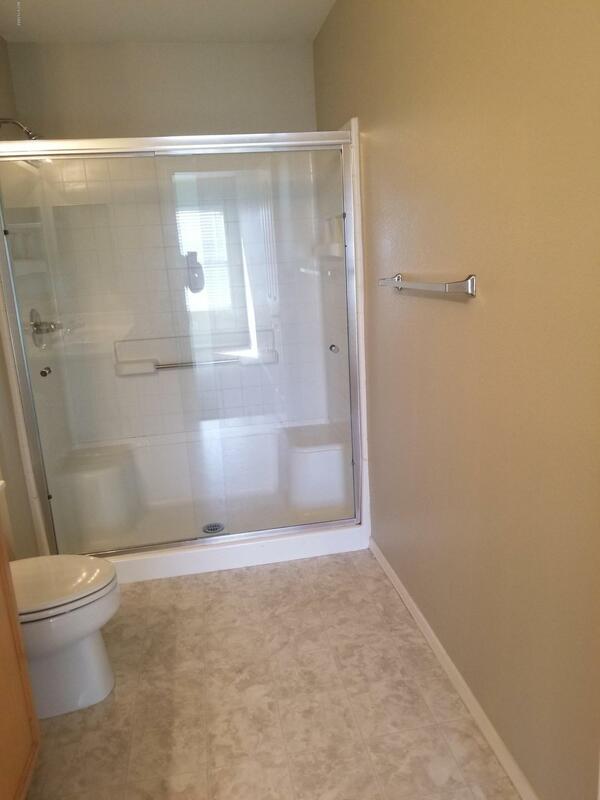 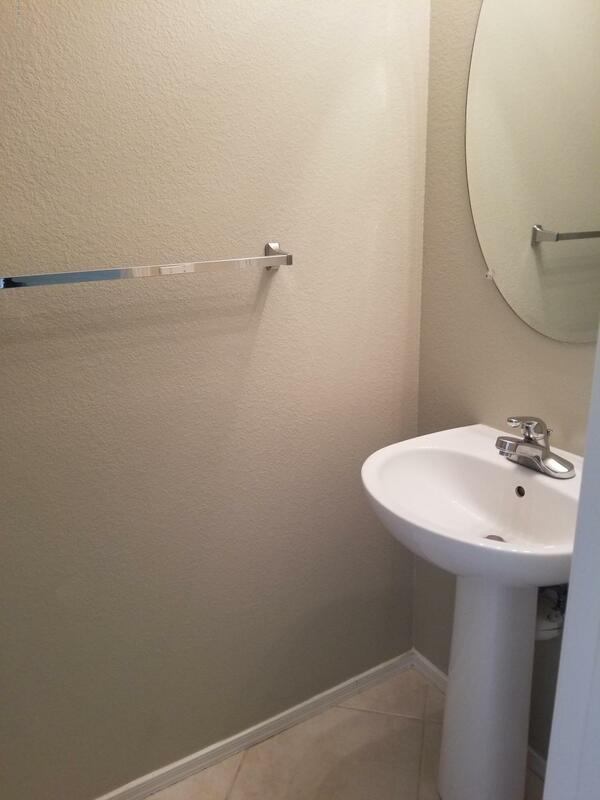 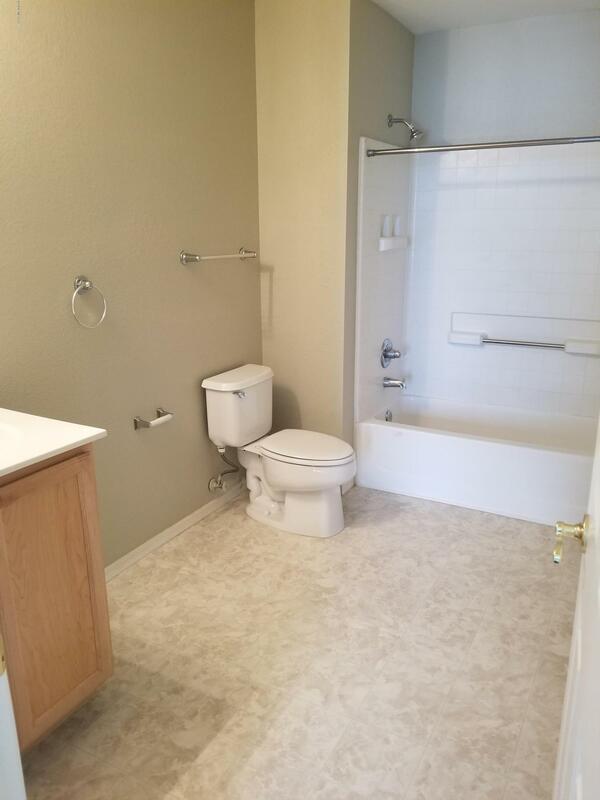 1/2 bath located downstairs for guests. 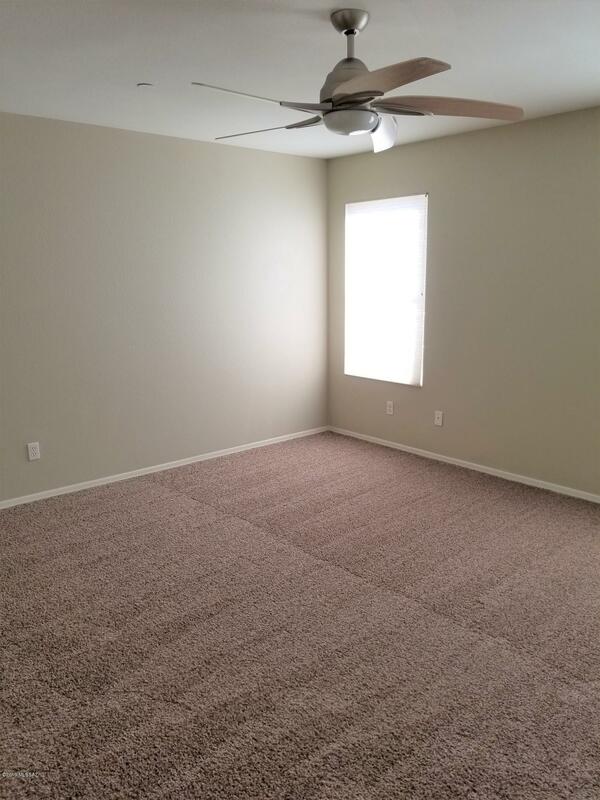 Upstairs are 2 bedrooms plus the master bedroom, and a huge loft. 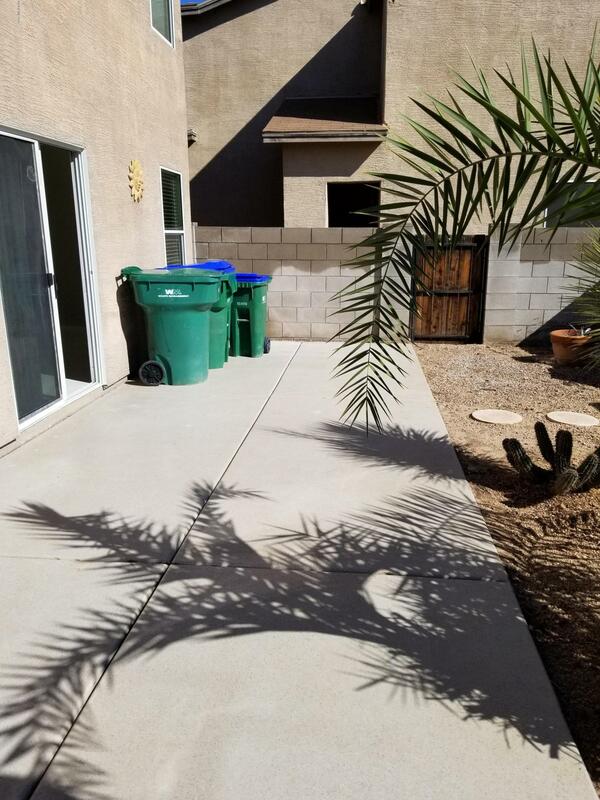 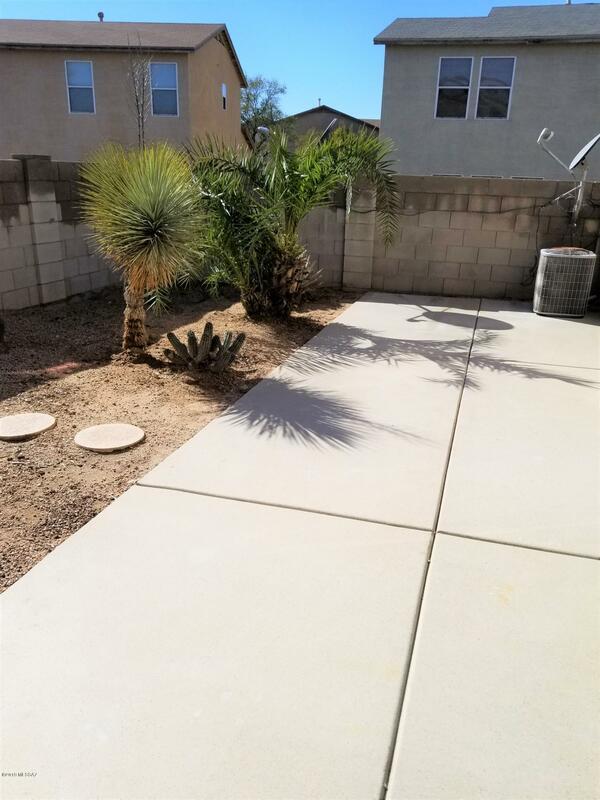 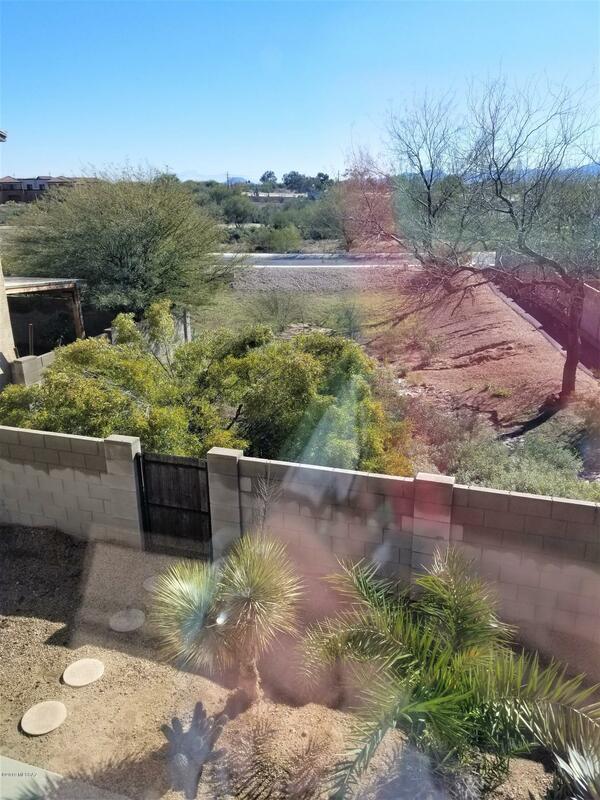 Only have neighbors on one side-back yard is easy to maintain with pavers and mature desert landscaping.